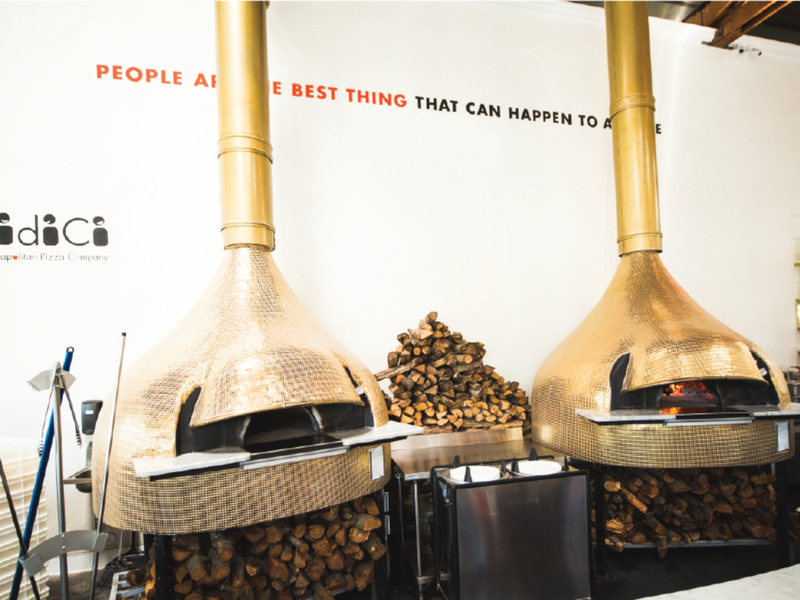 Pizza fans, the day has finally come: The newest location of MidiCi is now open. 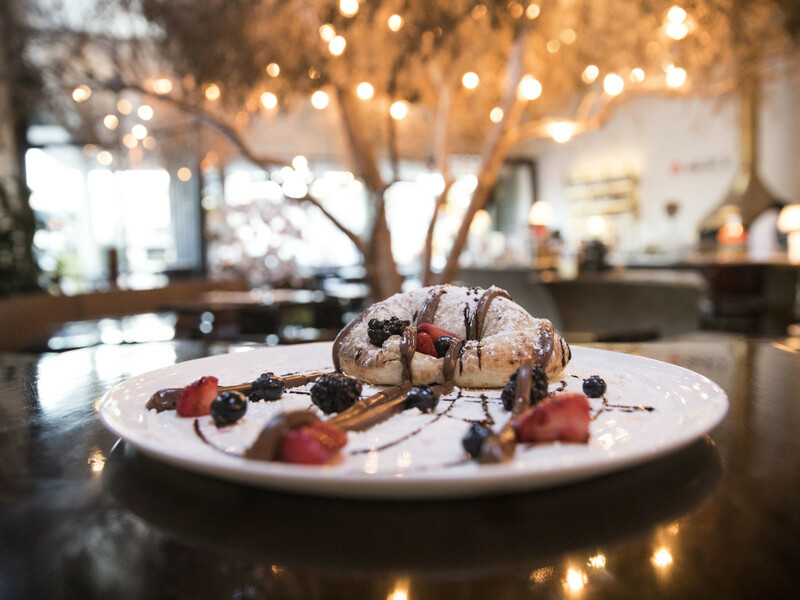 Located in Preston Hollow Village, the pizzeria is now serving up pies, calzones, salads, burrata, and Italian gelato in a fine fast dining atmosphere. But what makes it so special? 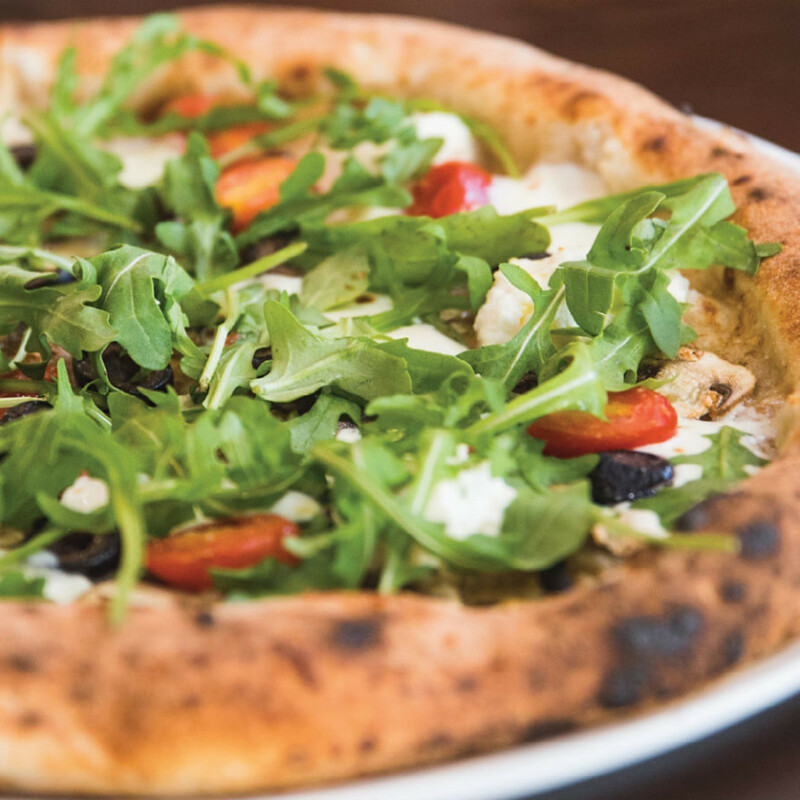 Here are five reasons why this MidiCi is unlike any other pizzeria in DFW. 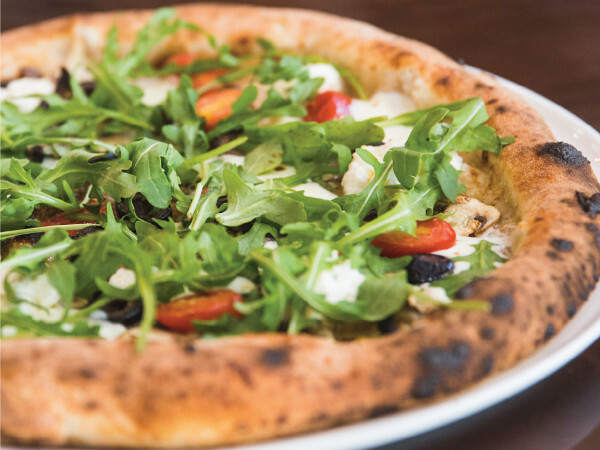 True Neapolitan pizza has several stipulations about its ingredients and preparation, and MidiCi adheres to all of them. Its dough has just four ingredients (non-GMO double zero flour imported from Naples, pure water, sea salt, and live yeast), it's formed entirely by hand (with the aid of a machine or rolling pin), and it's baked for 90 seconds in a blazing hot wood-fire oven. The pies are then topped with crushed Italian peeled tomatoes, whole fresh mozzarella, Italian extra virgin cold-pressed olive oil, and an array of fresh toppings. 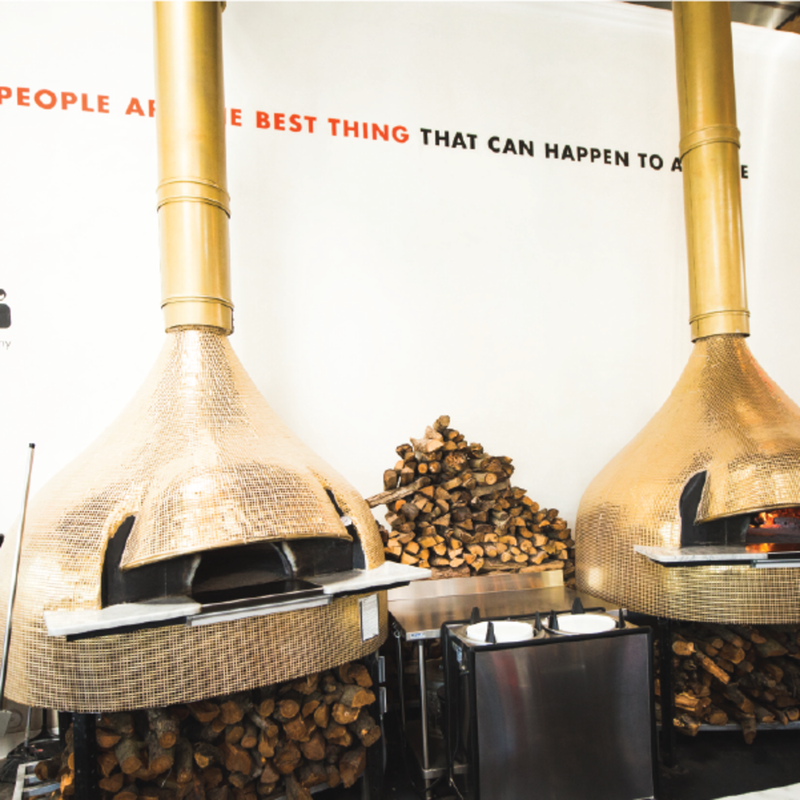 Those incredibly hot ovens are located in the center of the open kitchen, also called "the heart" of the restaurant. But that's not all you'll have to be mesmerized by. 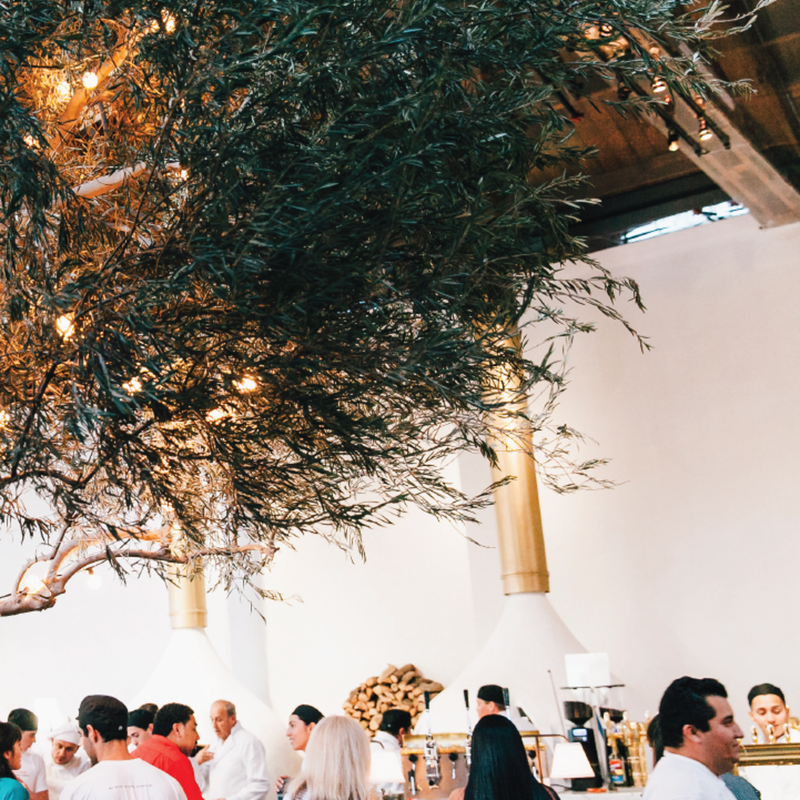 A live black olive tree holds court in the center of the dining area, and a focal wall proclaims "people are the best thing that can happen to anyone," a sentiment that many would argue can only be improved with pizza. 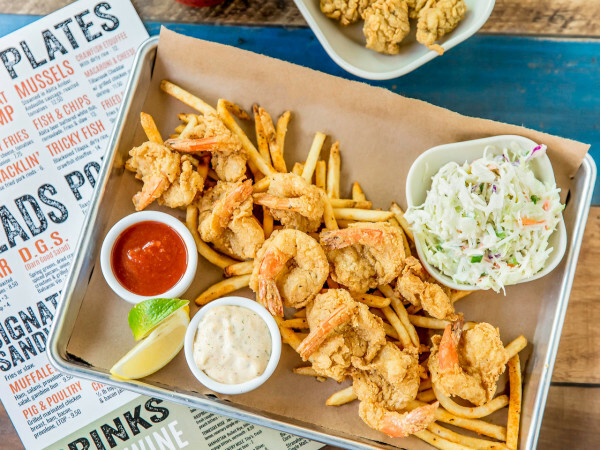 So you've heard of fine dining and you're familiar with fast-casual — what's this hybrid? Fine fast dining means you order at the counter, select a table, and then the MidiCi team takes it from there. 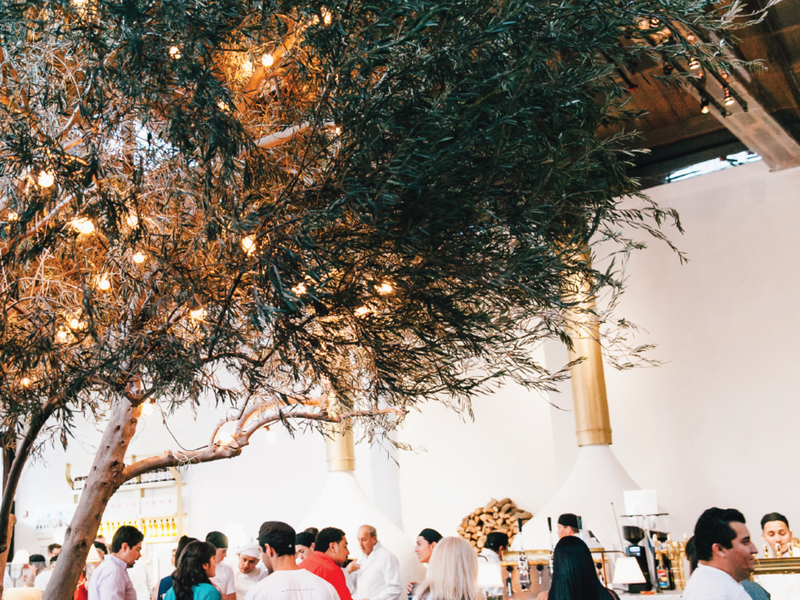 This provides the design aesthetic, ambiance, and quality food of higher-end eateries, but without the formality (and prices) of actual fine-dining restaurants — for example, 12-inch pies start at only $9.45. 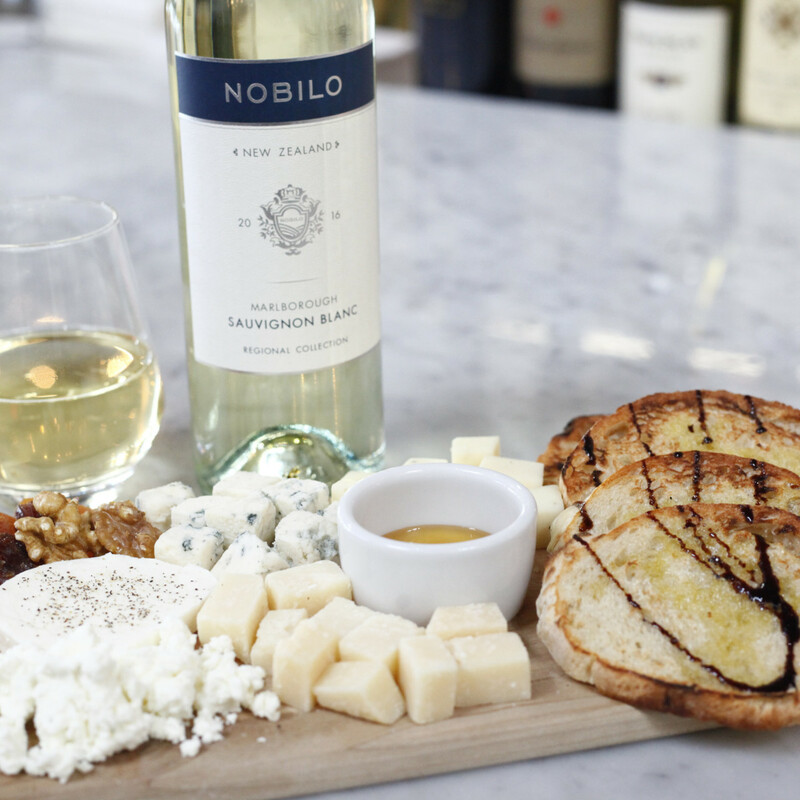 As mentioned above, MidiCi's menu doesn't just stop at perfect pies. 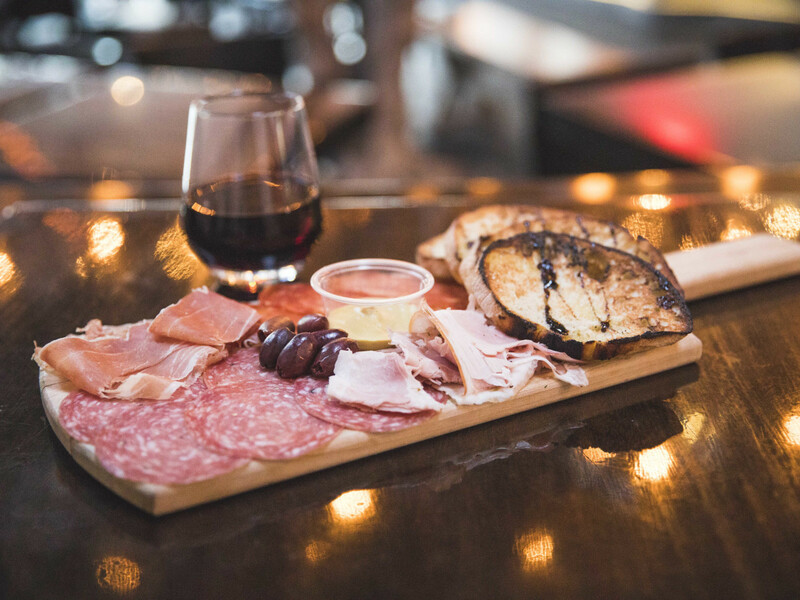 From house-made meatballs to cheese boards, Italian cocktails to wood-fired calzones, the choices extend far into the territory of mouthwatering Italian fare. 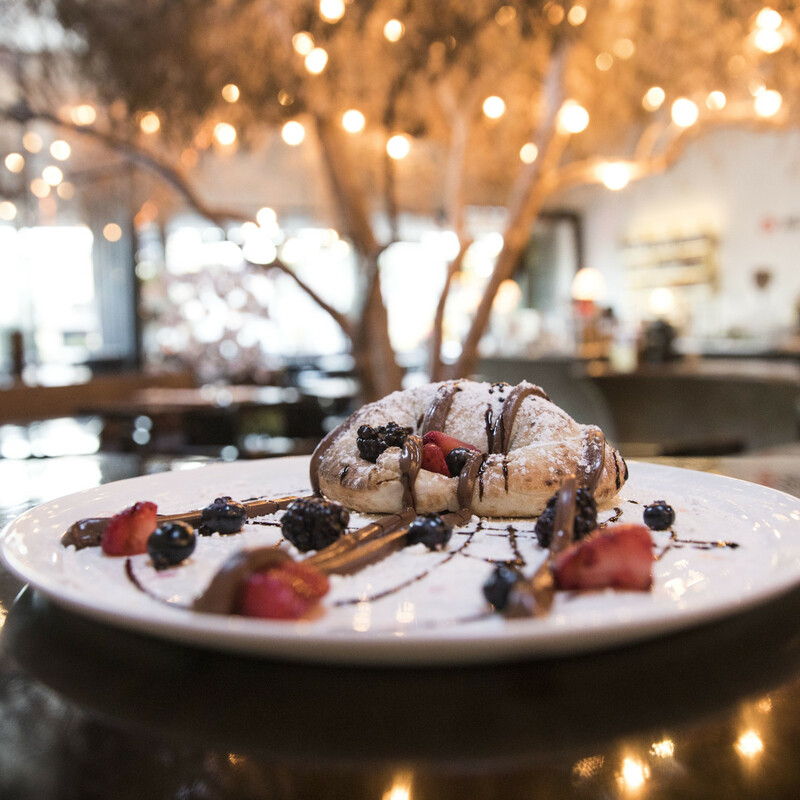 To cap it all off, Italian gelato and sorbetto is complemented by the eatery's signature Nutella calzone, which is drizzled with a balsamic reduction and sprinkled with strawberries, blackberries, and blueberries. 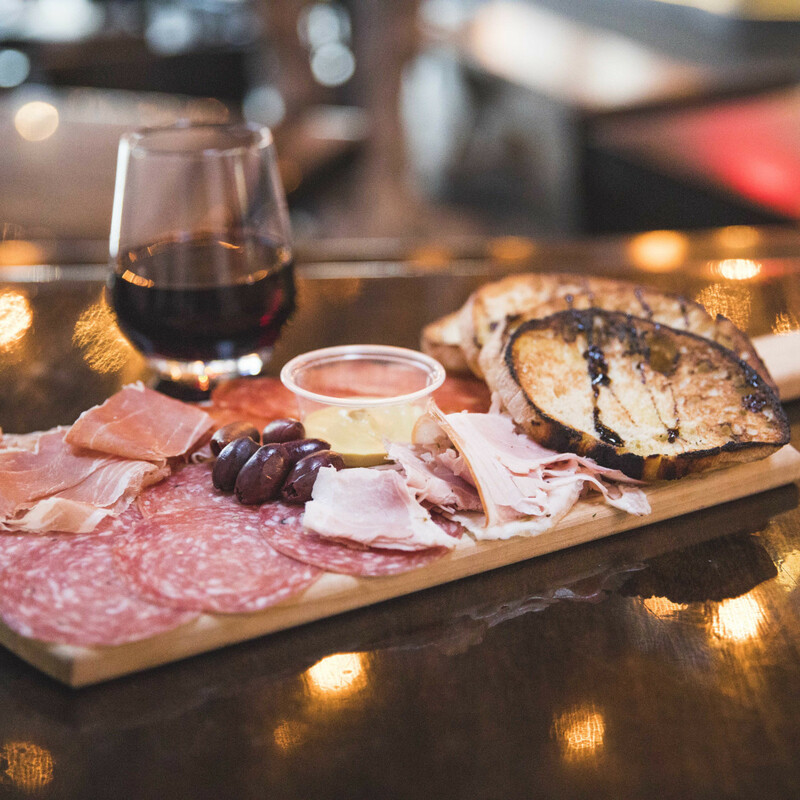 Pairings are top of mind at the bar, where a certified cicerone (beer chef) personally picks out the brews. 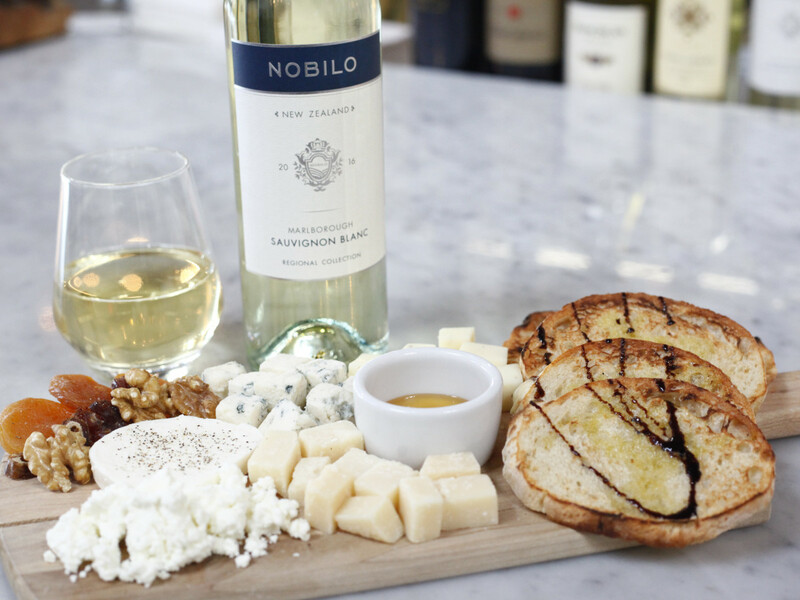 The wine list is a mix of American classics, flavors of Italy, global highlights, and local staples, and even the coffee is wood-fire roasted. MidiCi is located at 7825 Firefall Way, suite 180, by Orangetheory Fitness and The Douglas apartments. Follow MidiCi on Facebook and Instagram to see its specials and learn more.